If you ask most people what real estate agents do, you get a vague answer something like this: “They conduct showings, advertise, argue about price, and are elastic with the truth.” And all that really amounts to, “I don’t know exactly.” Just like doctors and lawyers, agents have a vital function – not always entirely pleasant, but necessary nevertheless. So let’s take a look at what a Roseburg real estate agent does and does not do. So what a Roseburg real estate agent doesn’t/can’t do is give an opinion about a neighborhood that might violate the Fair Housing Act. She might not be able to say, for example, “This is a great neighborhood for young families.” The implication here is that the neighborhood consists chiefly of young parents with young children. And this, in turn, might discourage, say, older childless couples or retirees from buying in the neighborhood because they might not feel it is suitable for their lifestyle. In this case, the agent’s statement would be a violation of fair housing laws. 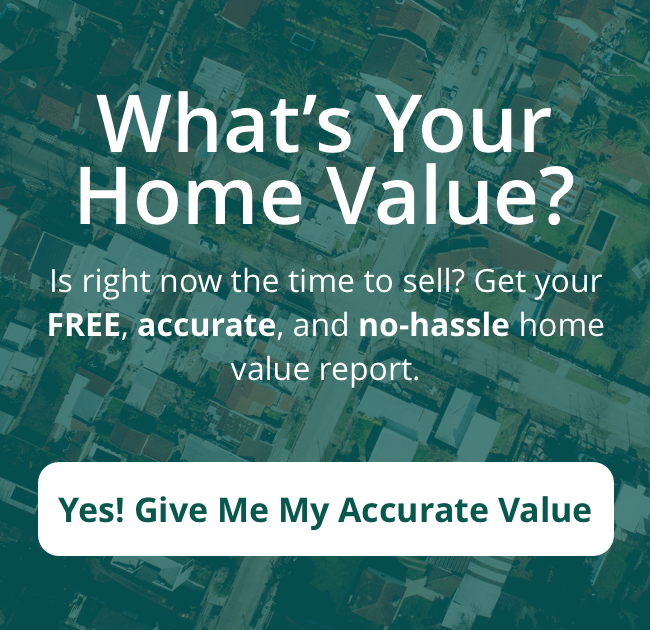 Your Roseburg real estate agent will also spend a lot of time prospecting in person, trying to keep up with what’s for sale and what the market is like. This requires time spent doing it the old-fashioned way, driving and walking around neighborhoods. Your Roseburg real estate agent will spend a lot of time drawing up offers and counteroffers, a crucial part of the process. It’s time-consuming and tedious, but it has to be done – even if the sale falls through and the agent never gets paid for all that work. As you can see, then, what a Roseburg real estate agent does and does not do is both more an less than most people think. And what they do goes far beyond the merely technical functions that most people think of. Real estate agents are, simply put, high-caliber professionals, and they are a valuable asset to both buyers and sellers. To discover more, contact us today at (541) 595-8326.